More and more drivers are looking for parking every day, but… Does the transactions on your car park remain the same? We drive cars to your car park! 4ParkPRO is the solution to reach maximum profitability in your business. A new generation of parking control system that gets the maximum benefit, productivity and control of your car park. Everyday there are more and more cars looking for parking space near their destination. 4ParkPRO connect these drivers to your car park, increasing your business and making new income. Years of experience have led us to develop a system for the parking control with great reliability, great quality and at a competitive price. 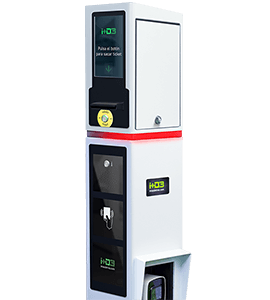 This parking control system will significantly increase your productivity with the minimum added cost, being a flexible, modular and reliable system. It combines the best of our parking equipment together with the latest technology online services to attract new drivers. 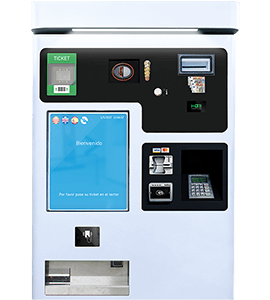 We put at your disposal all the machines your car park needs, such as automatic barriers, ATMs, dispensers and ticket readers or license plate readers; running robustly and durably. They work in perfect harmony with our own parking software tools, which will allow you to make reports, check the billing and manage your car park easily and safely. 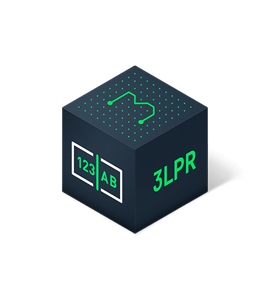 4ParkPRO is focused on improving the control and management of all kinds of car parks, in addition to increasing its business. 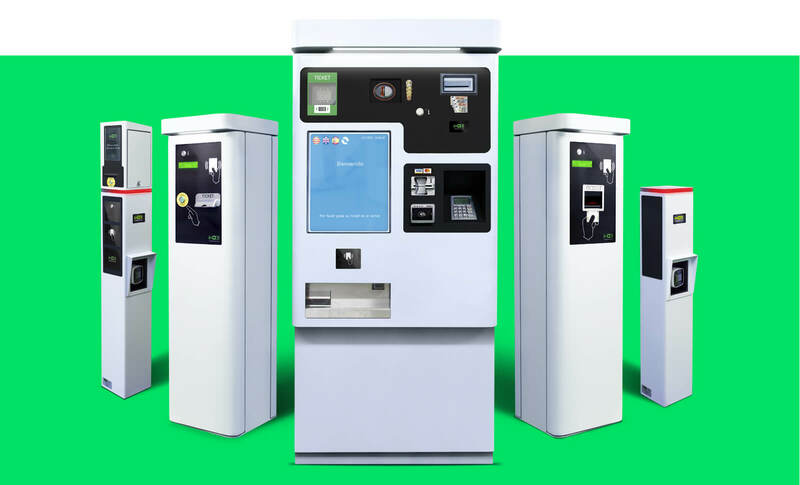 It is a parking system useful for both car parks that want to renovate their equipment, new car parks, operators, hotels… who want to increase their business and control. Secure and reliable parking control. Versatile parking system for all types of installation. with high and medium uses. that manage multiple car parks. 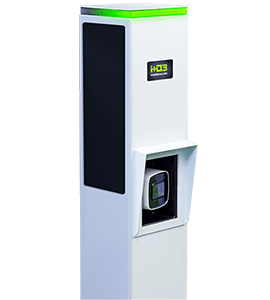 4ParkPRO offers all the latest technology parking equipment. 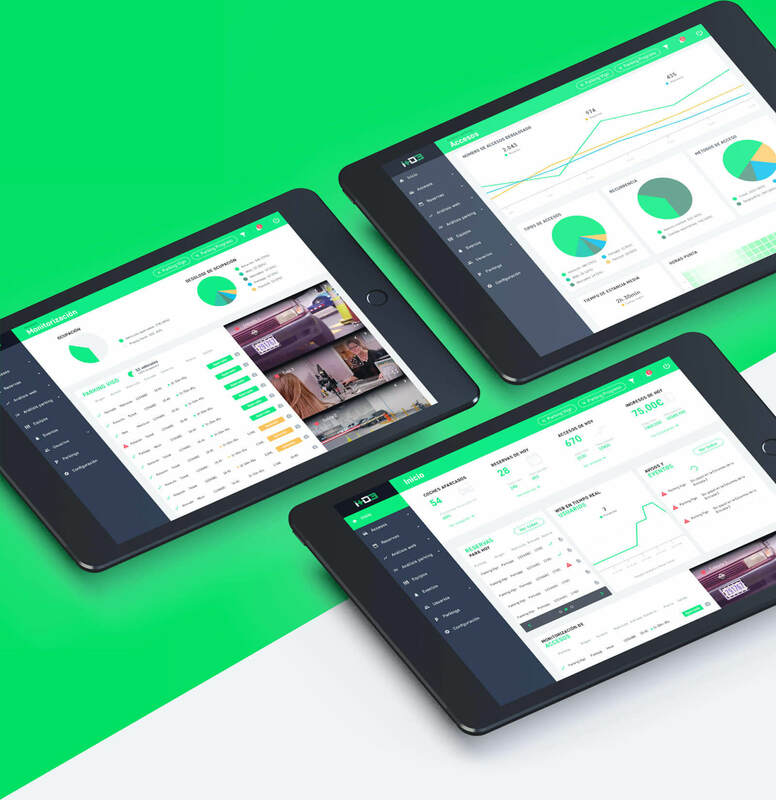 You will get the perfect performance and control of your business. From the parking access control, license plate recognition, ATMs and Point of Sale, guidance system, etc. 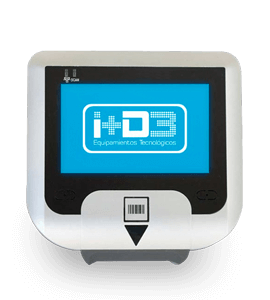 All our equipment includes Bluetooth technology for access and payments by smartphone. Our parking management system has different methods and parking access control, adapting to the needs of your facility. Access by ticket associated with a license plate, obtaining an effective parking access control. For casual customers, it is possible to replace paper tickets for proximity cards. And subscribers can enter and leave the car park by this card. With the license plate recognition system (ANPR), the barrier will open automatically when it detects a subscriber or booking license plate. An antenna will remotely recognize the TAG device placed in the customer's vehicle, opening the barrier. Your customers will be able to check your rates and access into the car park and pay by phone. Subscribers and users with bookings can also use it as a remote to open the barrier. Our system 4ParkPRO includes all the software you will need to obtain the best parking management and control system. It has been fully developed by i+D3, which allows us to offer a service that has evolved year after year according to the feedback of our clients and our experience. The parking management software consists of 3 modules, which will allow you to control the equipment, customers and subscribers, collection and settlement, license plates or alarms and events, among many other features. With 4ParkPRO we open you the door to this new market, having your own booking website. Thanks to it, you can get more visibility, increase the attractiveness of new customers who are looking for where to park, and above all, increase the income of your business. 4ParkPRO offers different solutions for shops associated to car park can apply discounts to parking tickets. 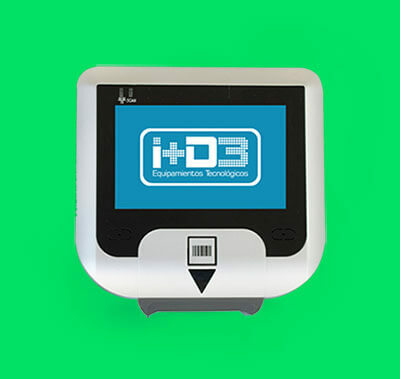 Shops can validate the ticket in its cashier, with a ticket validator installed in the shop, or by an app. A ticket reader connected to the 4ParkPRO system and installed in the shop. It applies the ticket discount scanning it. 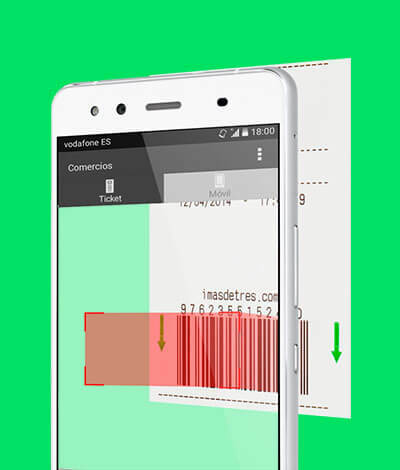 The user give the parking ticket to the shop assistant, who will scan it with an app, that it connects to the system and checks if it is an active ticket, selecting the discount to apply.